No time to watch or read our content? No problems! Take Homebuyer's School with you and listen on the go. 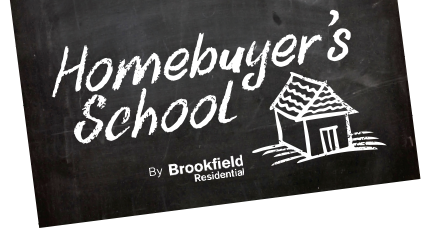 Listen to "Homebuyer's School" on Spreaker.